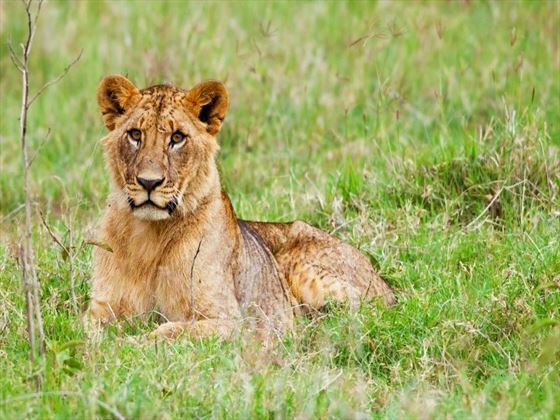 This tour offers you the chance to experience two very different visions of Africa; the natural beauty and wildlife of Kenya, and the indulgent, soft sands of Zanzibar – together they make an unforgettable holiday experience. 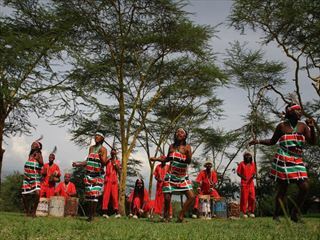 Start with a journey through the national parks of Kenya, enjoying game drives across the country. 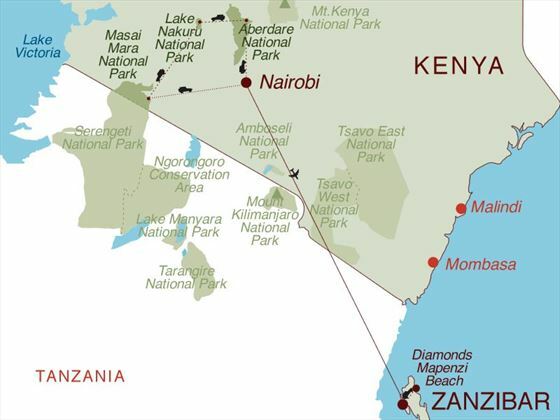 You’ll visit famous names like the Aberdare National Park and the Masai Mara before flying over to Zanzibar for the second part of your trip. Here you’ll enjoy a seven-night all-inclusive stay at a stylish beachfront resort. When you arrive in Nairobi you’ll be met at the airport and transferred to Aberdare National Park, which will take around two and a half hours. 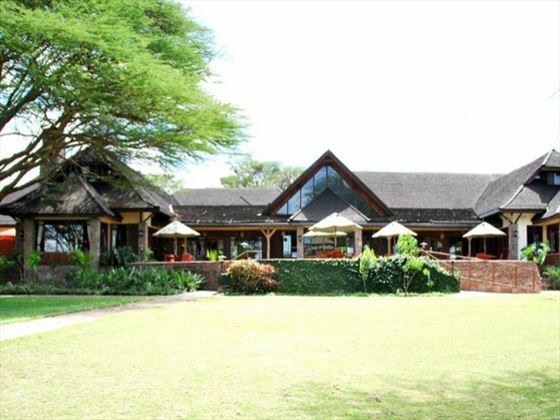 On arrival you’ll have a tasty lunch at the Aberdare Country Club before heading onwards to The Ark Tree Lodge where you can enjoy wonderful animal viewings as the wildlife come to drink at the waterhole. You’ll then have dinner and stay the night at the lodge. Note that you can only take an overnight bag to The Ark – the rest of your luggage will be securely stored at The Aberdare Country Club. Today you’ll check out of The Ark and head back to The Aberdare Country Club where you’ll have breakfast and collect your luggage. You’ll then drive to Lake Nakuru National Park. During the transfer you’ll enjoy a game drive where you may get the chance to see rhinos as well as other magnificent creatures. 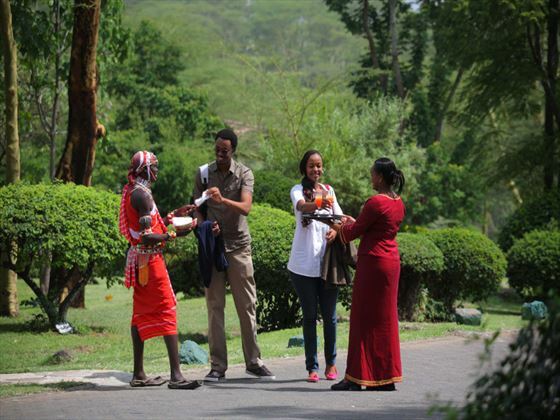 You’ll then arrive at the Sarova Lion Hill Game Lodge where you’ll check in and have lunch. After a little time for relaxation you’ll head on an afternoon game drive before heading back to the lodge for dinner and overnight. 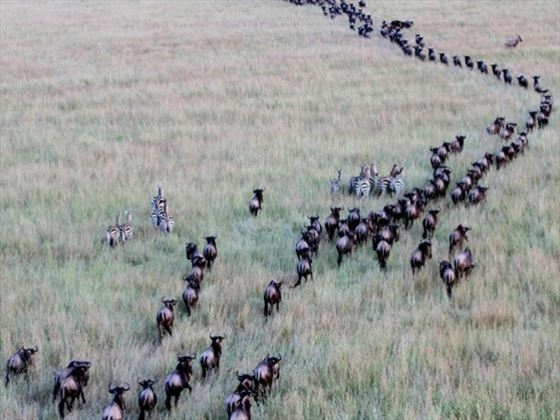 After breakfast you’ll check out from the hotel and travel south-west in a 4x4 safari vehicle to the world famous Masai Mara, a journey that will take around five hours. You’ll check in to Keekorok Lodge – you’ll be staying here for two nights. In the afternoon of day three you’ll enjoy a game drive before returning to the lodge for dinner, while day four is a full day of game drives with meals in between. 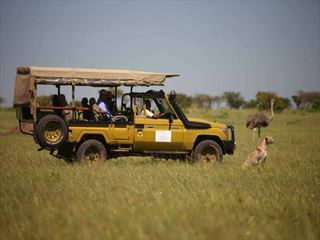 After breakfast you’ll check out of the lodge and enjoy a morning game drive as you head back through the park. You’ll then drive back to Nairobi which will take around five hours. 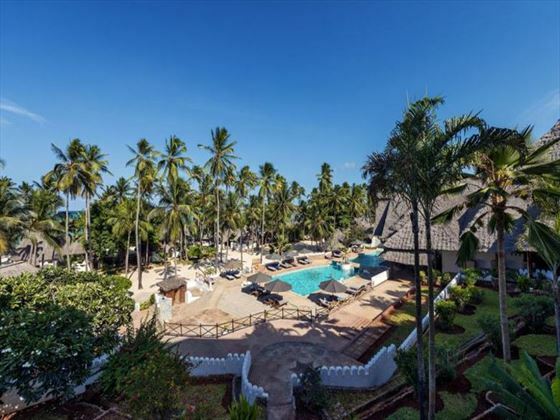 When you arrive you’ll transfer to the airport where you’ll fly to the beautiful island of Zanzibar and check in at the Diamonds Mapenzi Beach hotel. 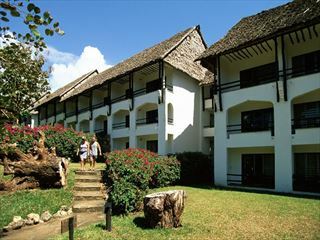 For the next six nights you’ll enjoy relaxation and indulgence at this stylish all-inclusive property. This is the ideal way to chill out and have a great time as you’ll see the other side of Africa complete with pristine beach, great watersports and delicious food. Today you’ll check out from the hotel and transfer back to the airport for your flight home.